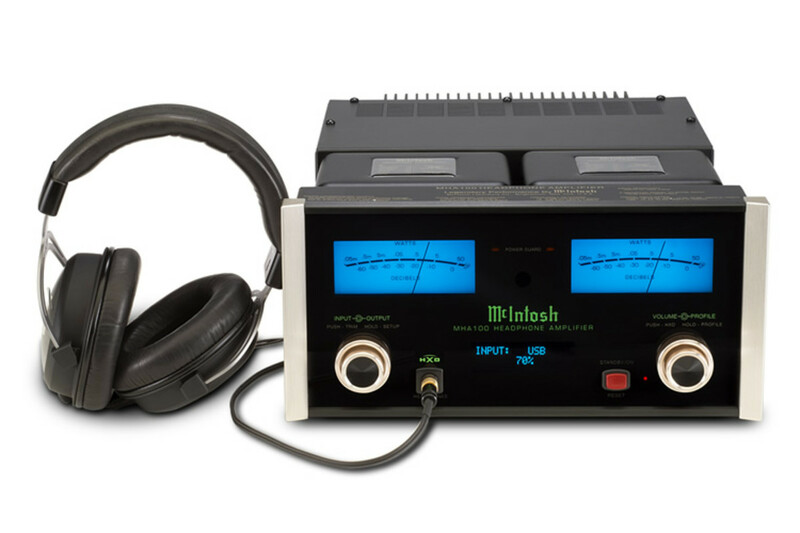 McIntosh finally announces its first dedicated headphone amp, the MHA100. 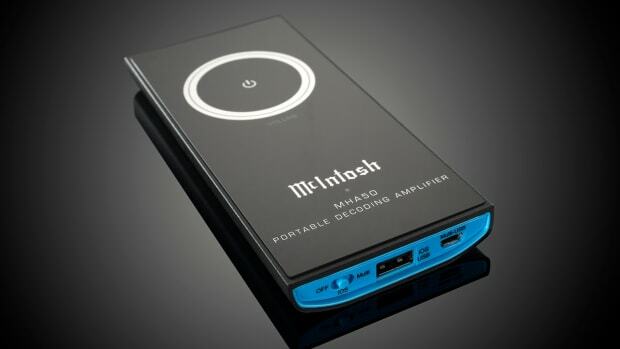 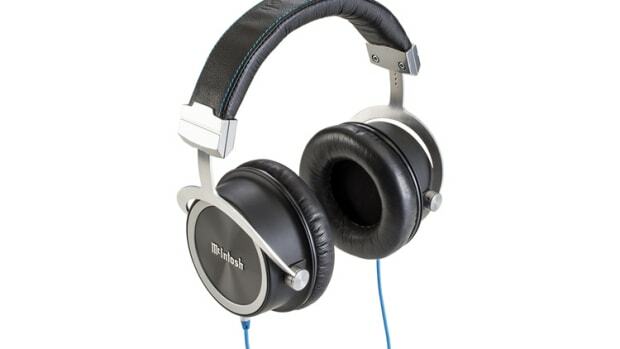 Built for just about any headphone, the amp features their Autoformer tech which handles impedance ranges of 8-40, 40-150 and 150-600 ohms and a Headphone Crossfeed Director that takes high-quality aaudio files and images its sound like conventional speakers inside your headphones. 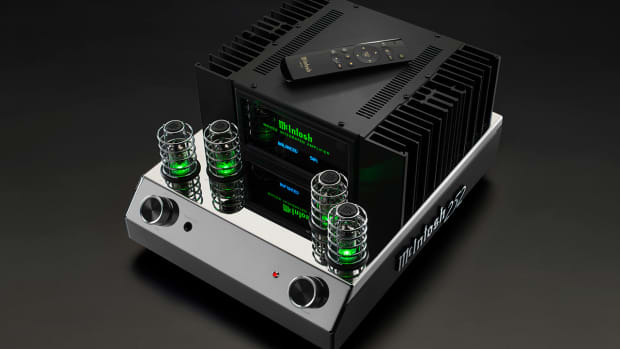 It also includes digital inputs and 50-watt stereo speaker outputs.